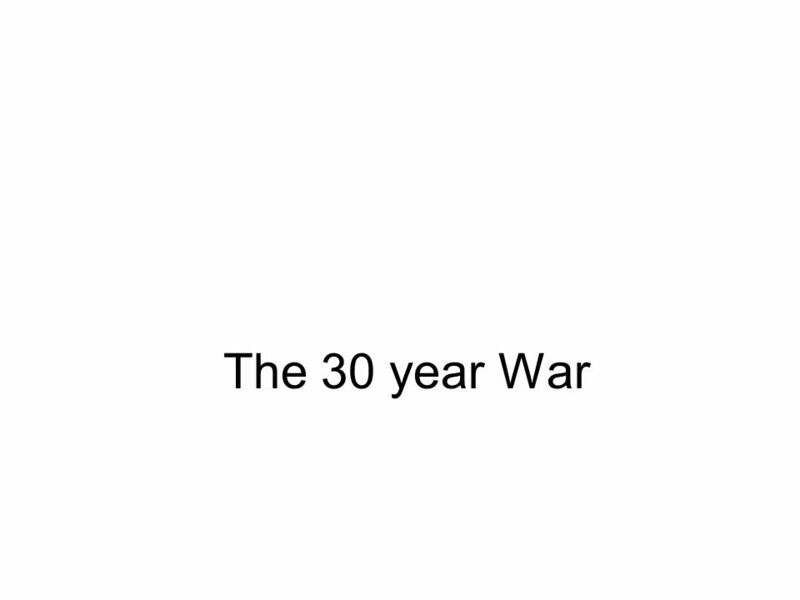 The 30 year War. 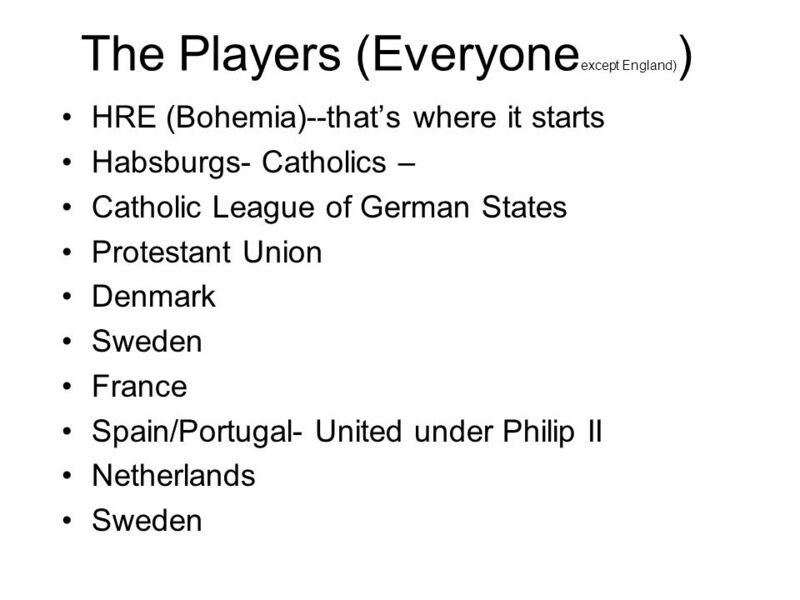 Europe 1600 The Players (Everyone except England) ) HRE (Bohemia)--thats where it starts Habsburgs- Catholics – Catholic League of. 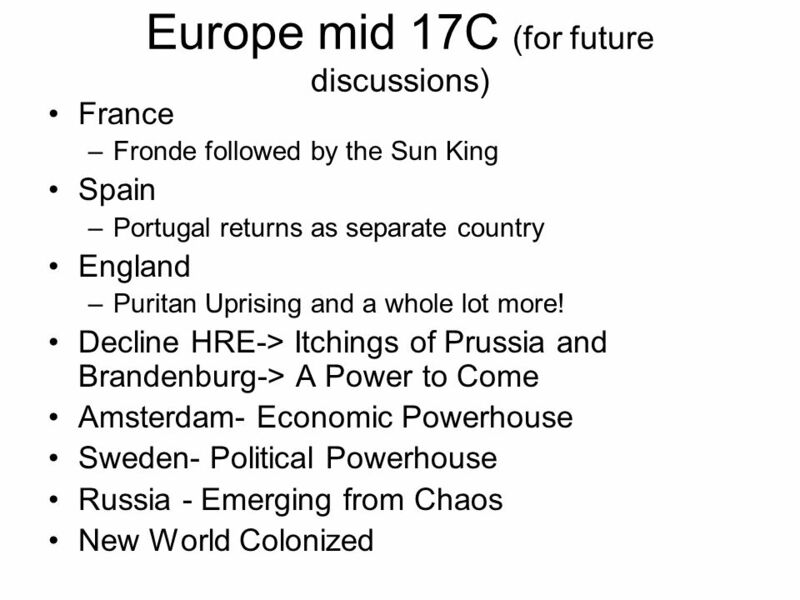 6 Part 2 Multinational conflict –Ferdinand gets Philip IV (Spain) helpremember their both Habsurgs and both ardent Catholics! 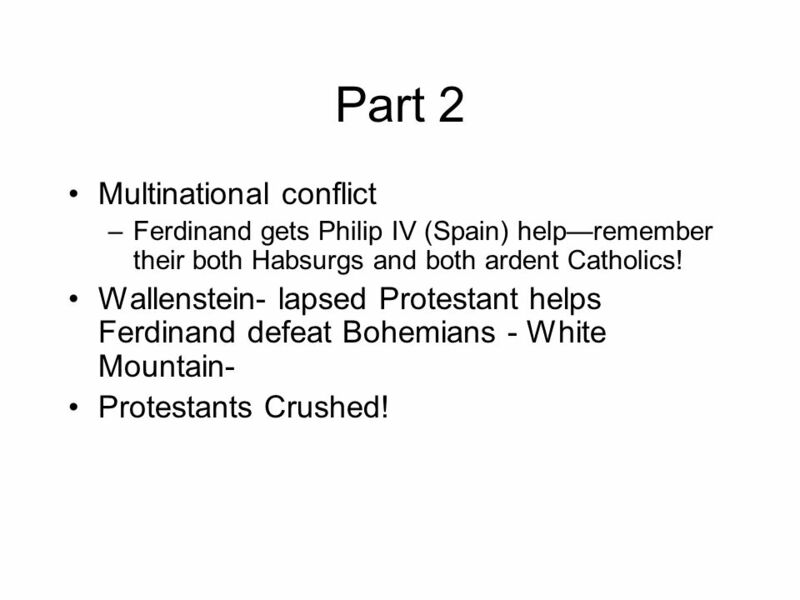 Wallenstein- lapsed Protestant helps Ferdinand defeat Bohemians - White Mountain- Protestants Crushed! 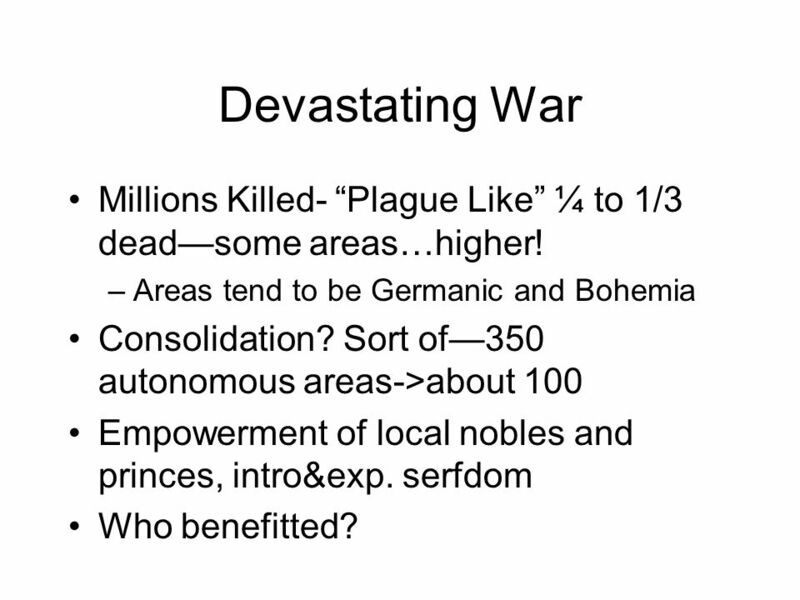 12 Devastating War Millions Killed- Plague Like ¼ to 1/3 deadsome areas…higher! –Areas tend to be Germanic and Bohemia Consolidation? Sort of350 autonomous areas->about 100 Empowerment of local nobles and princes, intro&exp. serfdom Who benefitted? 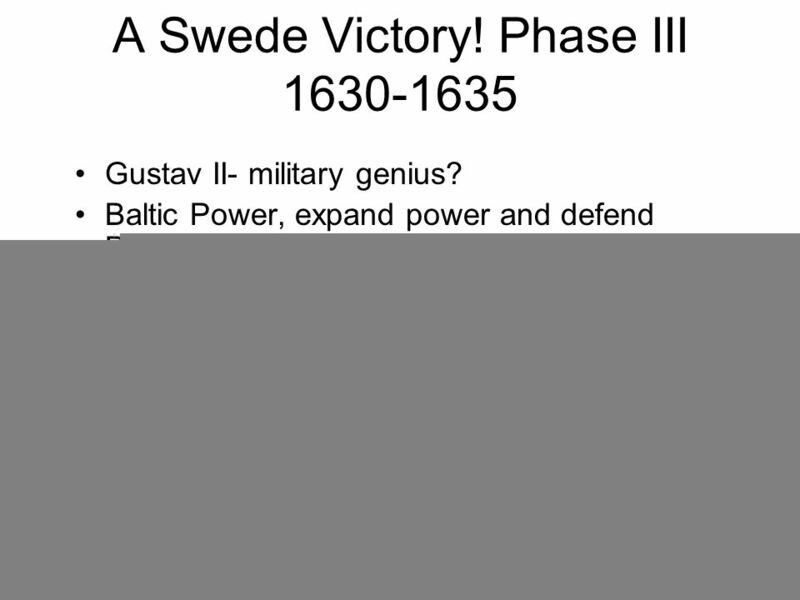 Download ppt "The 30 year War. 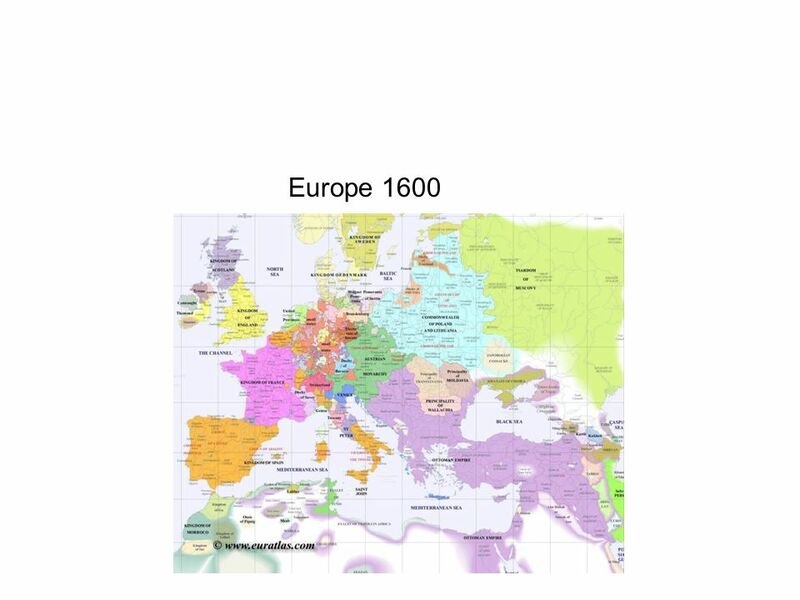 Europe 1600 The Players (Everyone except England) ) HRE (Bohemia)--thats where it starts Habsburgs- Catholics – Catholic League of." 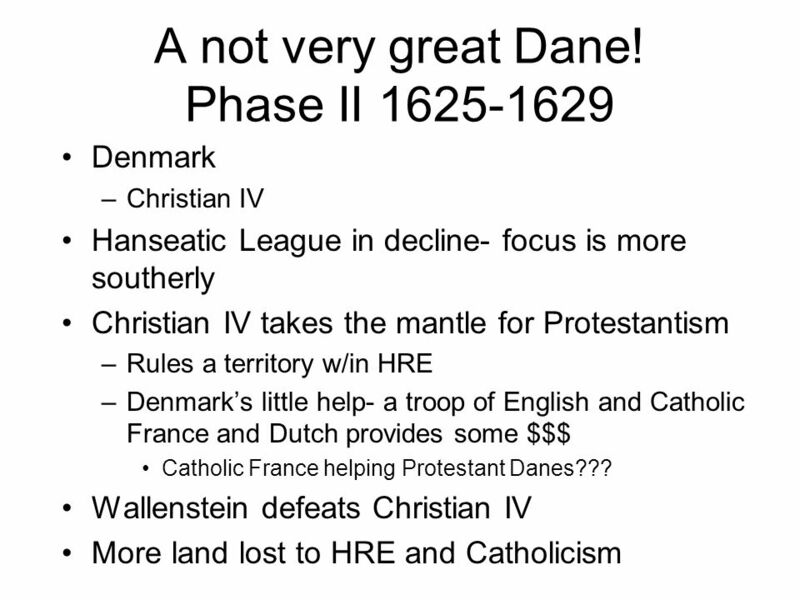 The Thirty Years War Victory for Religious Freedom Or A Worthless Endeavor? Brian Little Per.6.  The war was against the Protestant Union and the Catholic League  The Protestant Union was made up mostly of Lutherans and Calvinists. How did Philip II extend Spain’s power and establish a golden age? 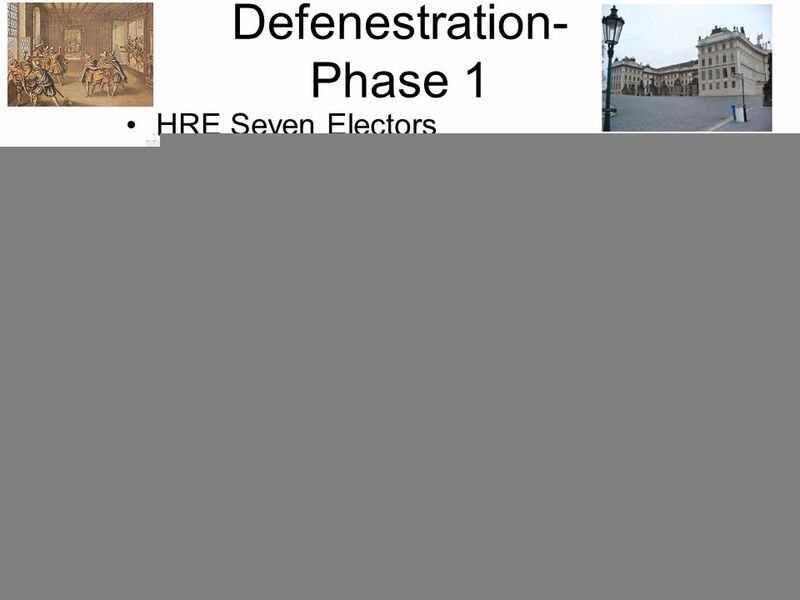 The Thirty Years War Objectives Describe the events of the Defenestration of Prague What kind of “warfare” caused immense destruction in the. 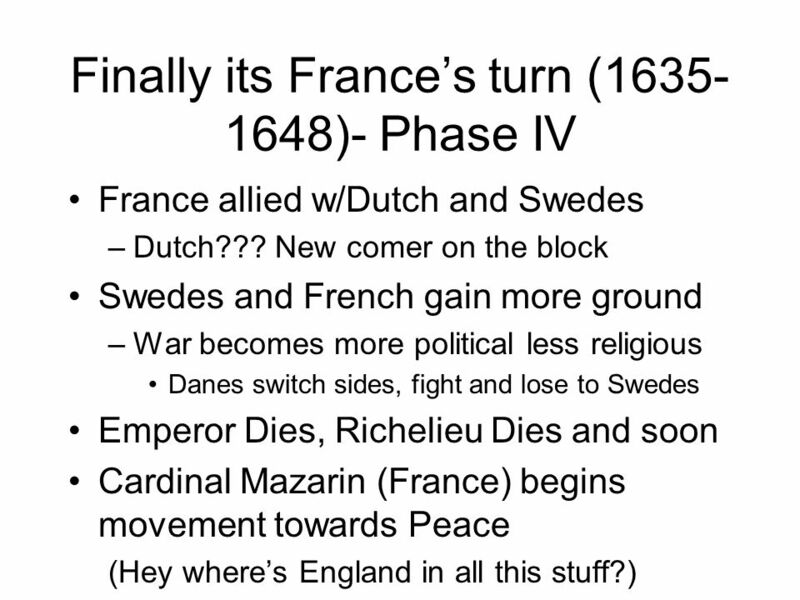 The Thirty Years War ( ). Absolute Monarchs in Europe Central European Monarchs and Absolute Rulers of Russia. 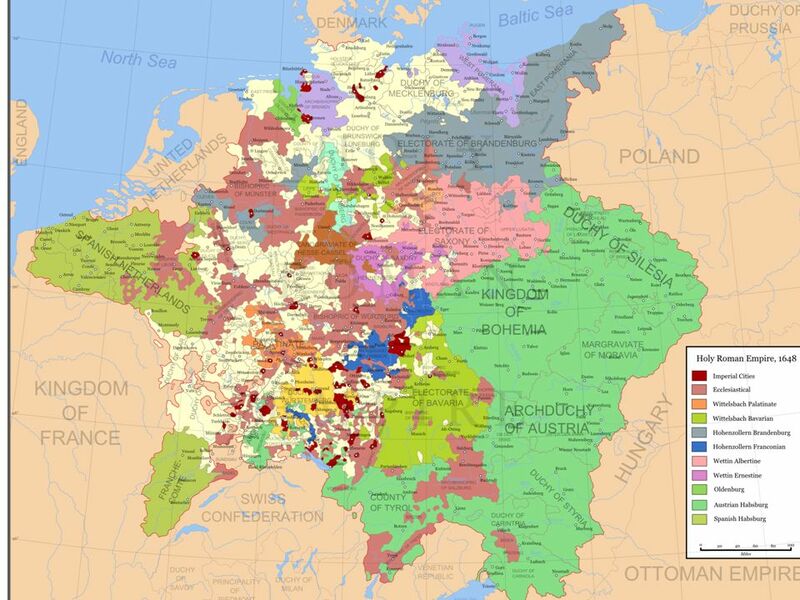 Thirty Years War The Peace of Augsburg brought a temporary truce to the German states and recognized Lutheranism and Catholicism but Calvinism was demanding. 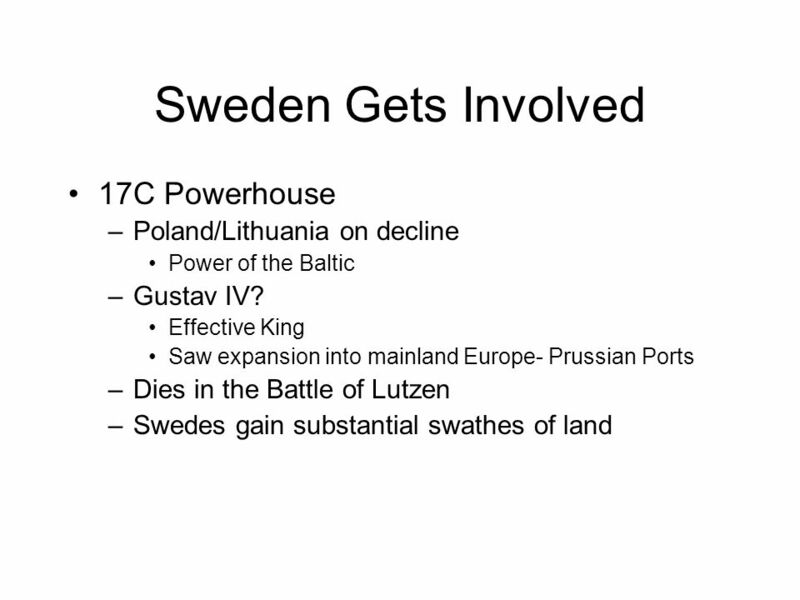  The Holy Roman Empire was the battleground.  At the beginning  it was the Catholics vs. the Protestants. 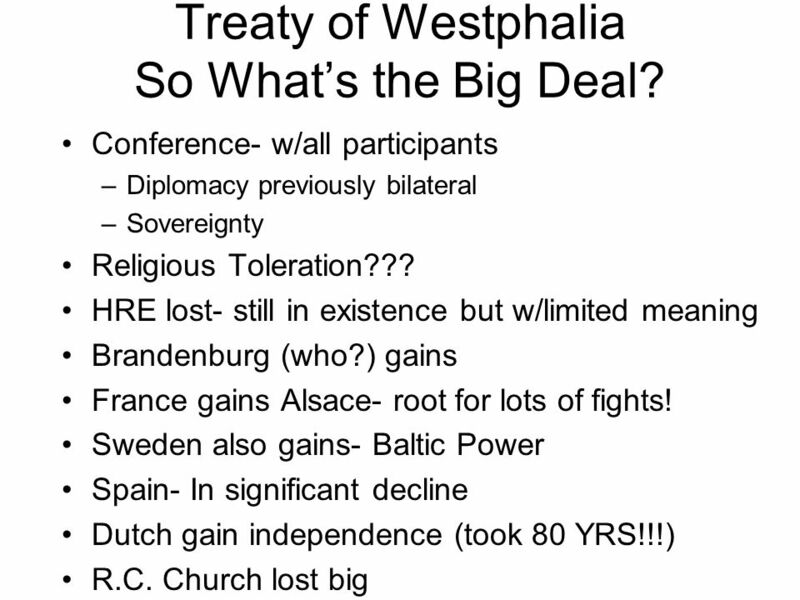 (1600s)  At the end  it was Habsburg. JoannaPhilip (son of Maximilian HRE) Charles VIsabella of Portugal Philip II Ferdinand I Maximilian II Rudolf II Spanish Hapsburgs Mathius.